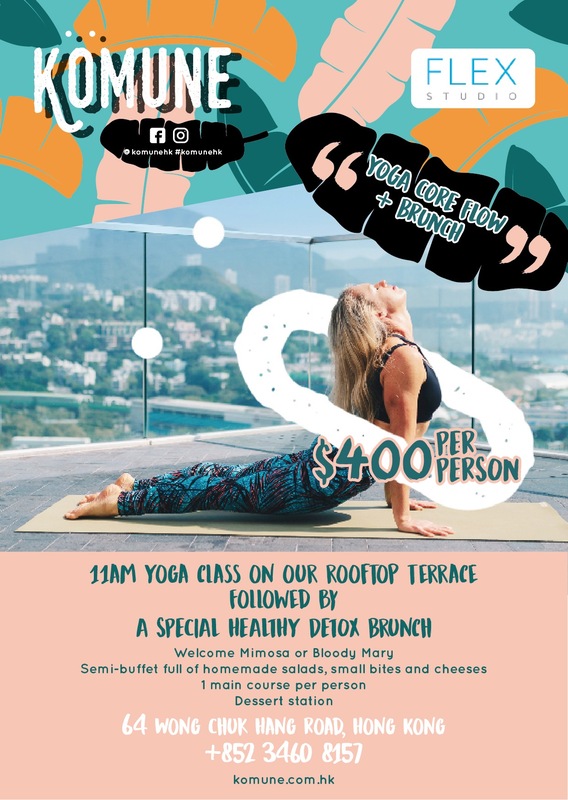 Unwind with a core flow yoga class led by Flex Studio at Above by Komune, designer hotel Ovolo Southside's rooftop space overlooking the island's stunning southern coastline. 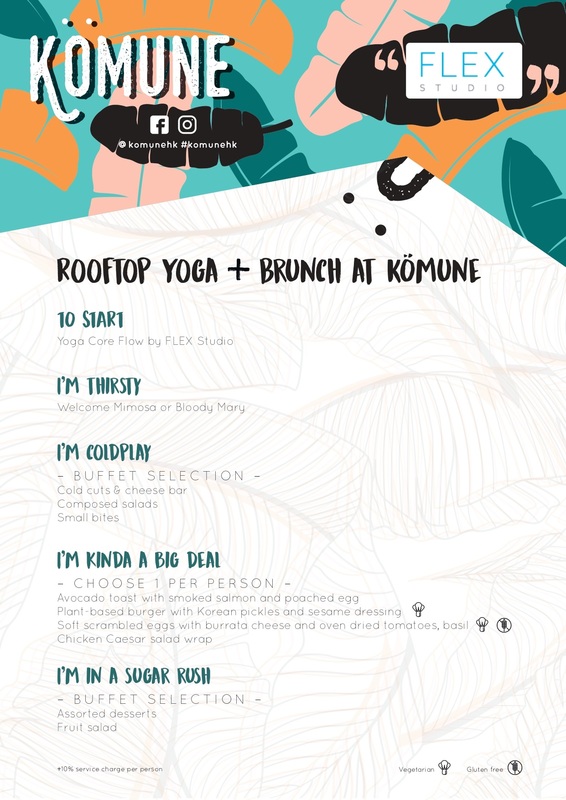 Soak up the rays as you do your sun salutations before enjoying brunch at Komune. 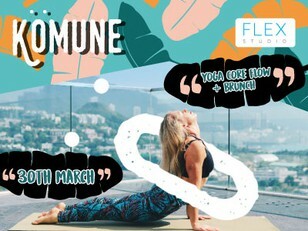 Once class wraps, guests are invited to Komune, where a much-deserved Mimosa or Bloody Mary awaits, to enjoy a spread of hearty salads and healthy bites before tucking into a main course — a selection of international favourites, like classic Aussie Avocado Toast with smoked salmon and poached egg, a Plant-based Burger with Korean pickles and Scrambled Eggs with burrata and tomatoes.